Our team of specialist individuals has a vast array of experience stemming from banking, legal, accountancy and financial industries and all of them have been hand-picked to provide a truly customer focused and timely outcome for your particular requirement however large or small. 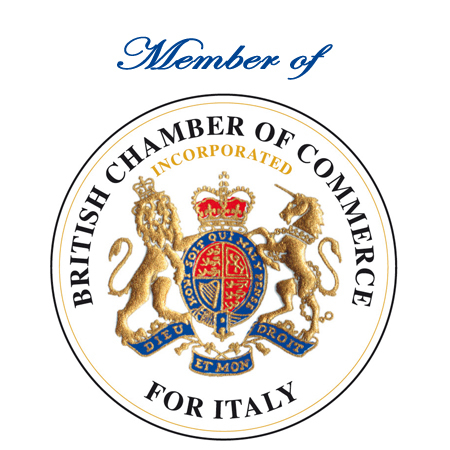 Companies In Italy provides a truly international service to meet the most stringent standards that our clients expect, however our services are tailored to meet our clients’ specific budgets. Our depth of experience, coupled with our unprecedented knowledge of the Italian market, will give you, the client, a truly positive experience when setting up in Italy. Our ethos is to provide a positive, timely and international focused experience whether your particular project is a small company search or you wish to set up a Srl or Spa with the full package of services. We will hold your hand throughout the whole process and go that extra meter to ensure that you are satisfied with the service we provide. Our aim is to ensure that whatever “red tape” is in your way we will cut right through it for you. Our clients range from small start up businesses to large corporate businesses needing ongoing assistance in Italy and are looking for a professional services company that can help with this. We have helped small entrepreneurs to larger companies setting up standalone companies, subsidiaries, branches, holding companies or trusts in Italy.